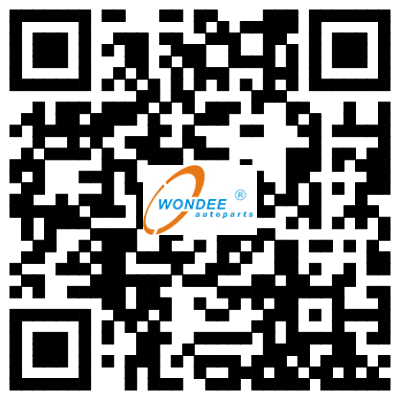 WONDEE can supply various kinds of auto axles for buses, trucks, agriculture vehicles, engineering construction and semi-trailers, including steering axles, driving axlesand semi-trailer rear axles. 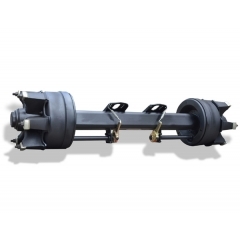 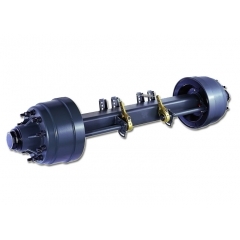 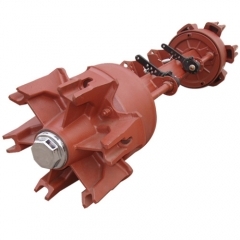 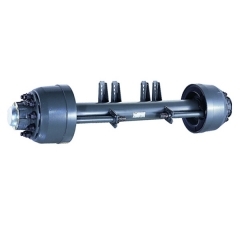 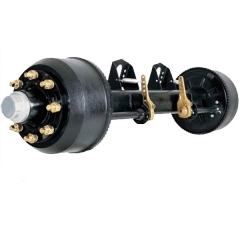 Auto Parts Axle 12 Ton designated productive capacity of axle is 50,000pieces per year. 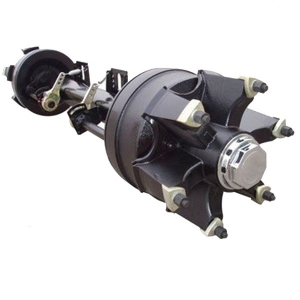 (5)Package: By Pallet; 58 Pieces Auto Parts Axle 12 Ton in 1*20FCL.